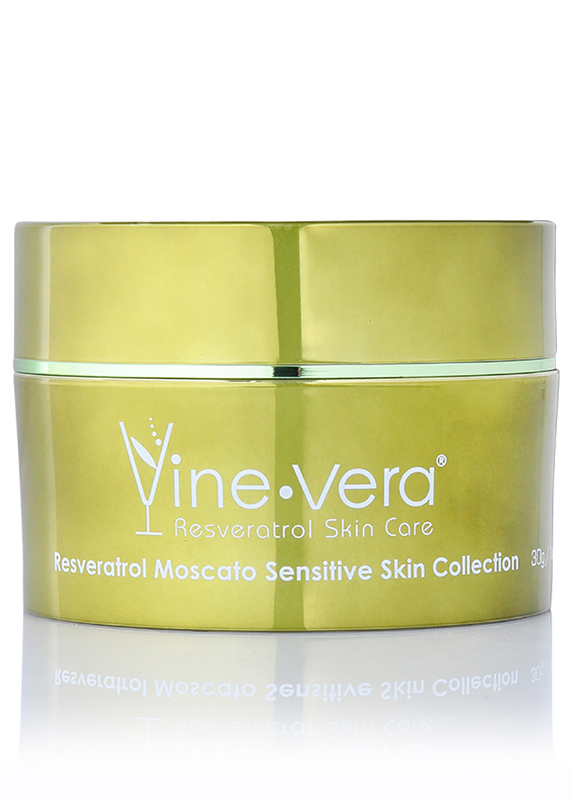 Resveratrol Age Defying Eye Serum - Vine Vera U.K. 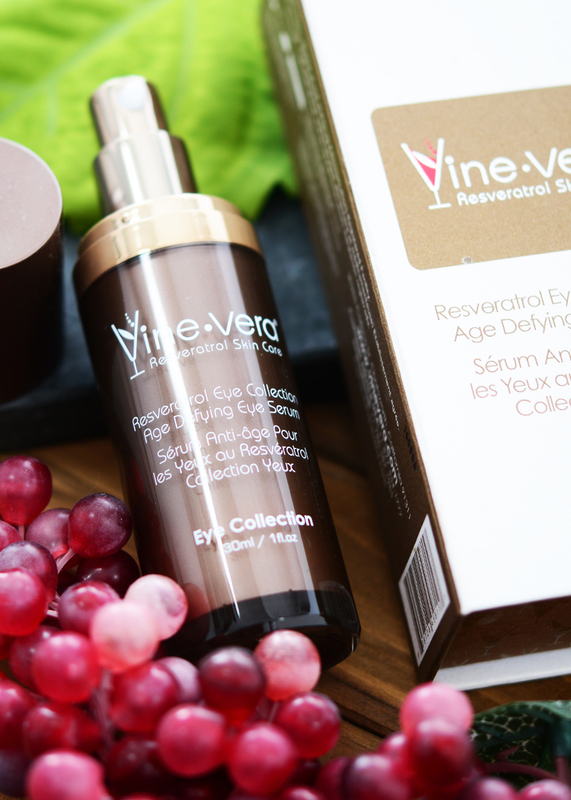 The Resveratrol Eye Collection Age Defying Eye Serum is an ultra-light solution to revitalise and awaken the skin around the eyes. Expertly formulated with resveratrol, green tea extract and vitamin C, this silky serum helps to minimise the look of crow’s feet and fine lines while giving the eye area a more contoured appearance. Apply serum around the orbital bone, focusing on fine lines. Avoid internal contact with the eyes. Use daily. 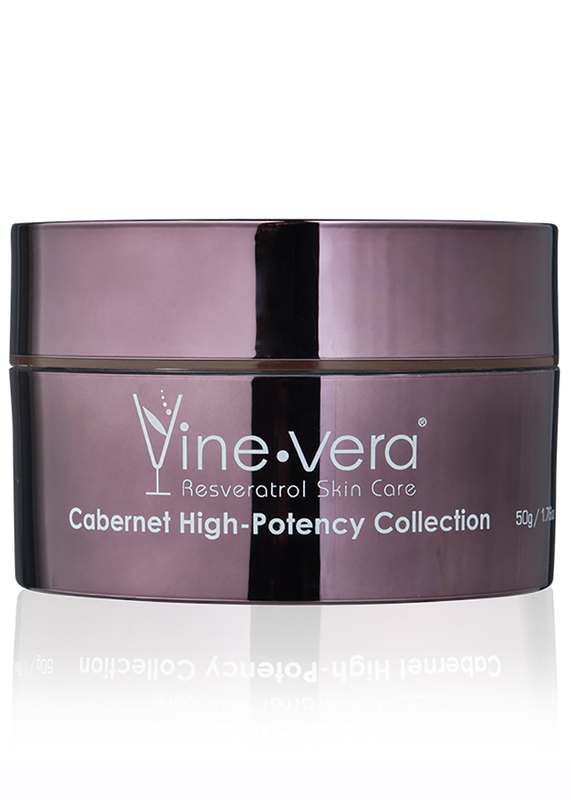 For optimal results, use with the Resveratrol Cabernet High-Potency Contour Eye Firming. Aqua, Propylene Glycol, Polysorbate-20, Palmitoyl Oligopeptide, Palmitoyl Tetrapeptide-7, Sodium Hyaluronate, Calendula Officinalis Flower Extract, Camellia Sinensis Leaf Extract, Aloe Barbadensis Leaf Extract, Ginkgo Biloba Leaf Extract, Pueraria Lobata Root Extract, Sodium PCA, Hydrolyzed Wheat Protein, Ascorbic Acid, Sclerotium Gum, Sodium Polystyrene Sulfonate, Glycerin, Butylene Glycol, Allantoin, Carbomer, Disodium EDTA, Triethanolamine, Pitchea/ Resveratrol Ferment Extract, Ethylhexylglycerin, Phenoxyethanol. 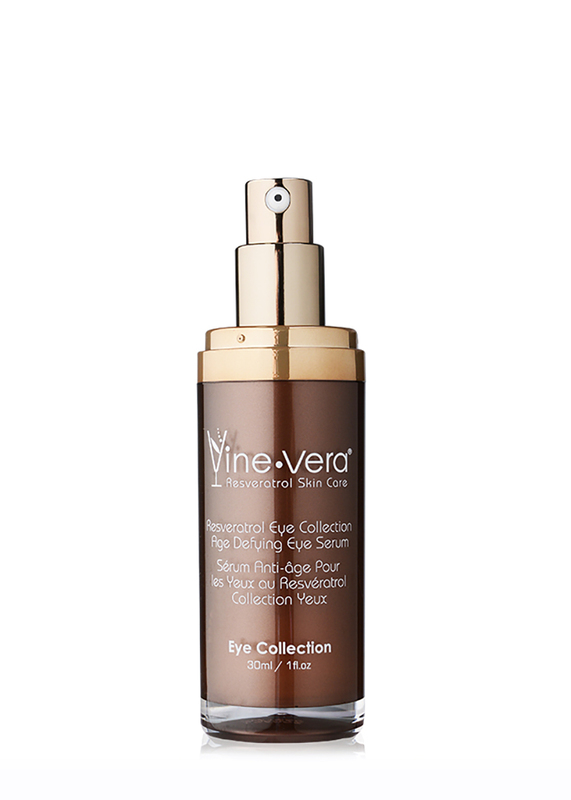 Love, Love, Love This Eye Serum! Love, love, love this eye serum! It is remarkable at how it really smooths out the wrinkles around the eye. I have only been using this for a couple if weeks and I am very impressed at how the lines around my eyes are barely there! I highly recommend this product! Unbelievable product. Bought it in Vegas at the Paris Hotel. The difference in the dark circles and puffiness under my eyes is amazing! I am getting ready to purchase again. Wish I could find a coupon as it is pricey. 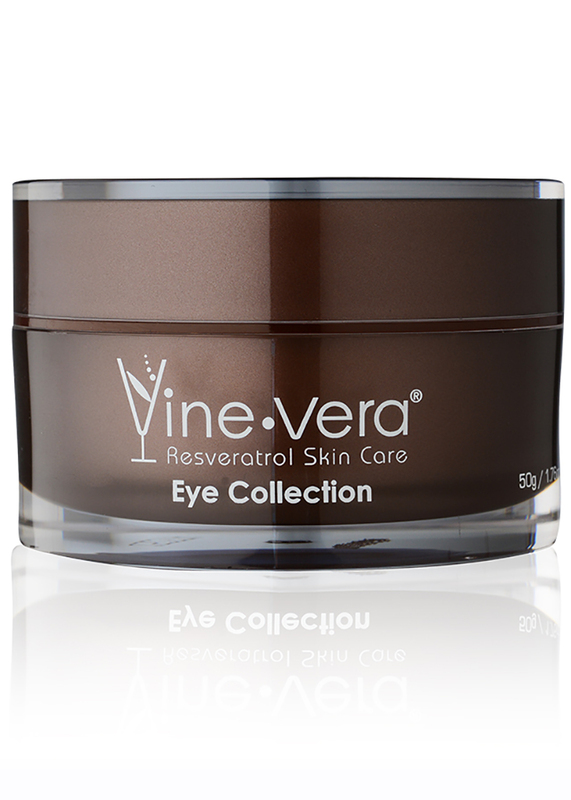 I was recently stopped to try this product at WARRINGAH Mall in Brookvale NSW, I saw an instant difference to the dark circles under my eyes that my family, on my mothers side all were all kindly given. The change was amazing, I was sold on this and the cream instantly. Being a widow I have never ever spent this sort of money in myself ever but decided to go with out a few things to purchase. I absolutely love it but was very disappointed with the amount contained in the bottle of the serum, you cannot see how full the bottle actually is. Using it once a day at night, it lasted me all of two weeks. Now I have a lot of the cream and no serum to use first. With the price being what it is, one would think it would last longer than two weeks. I think that Vine Vera really managed to nail it with this product. 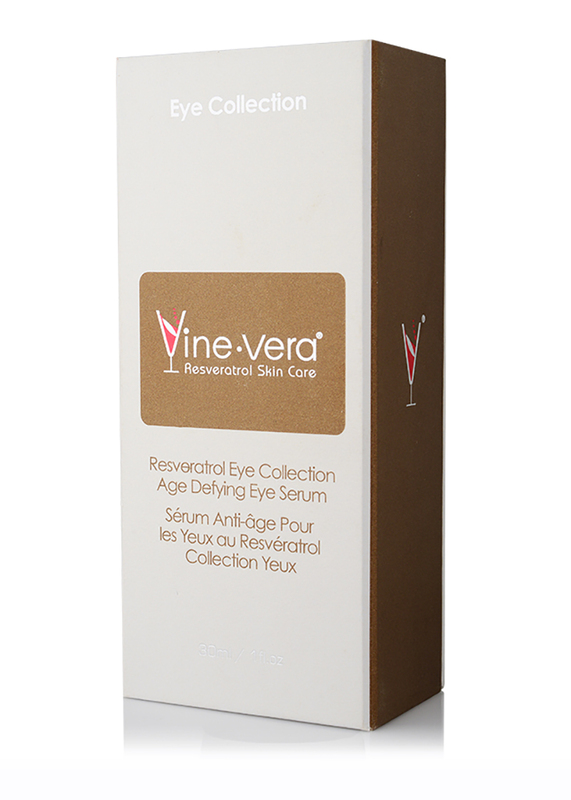 This eye serum is ideal for your puffiness and fine lines on the eye area. The only downside is that there is another product for dark circles. That being said, I really loved what this serum has to offer to my eye area. Ever since I have been using this serum, my eyes look really beautiful. I had tried everything to get my eye area to look nice, but nothing managed to diminish my wrinkles. Nothing apart from this product, that is. 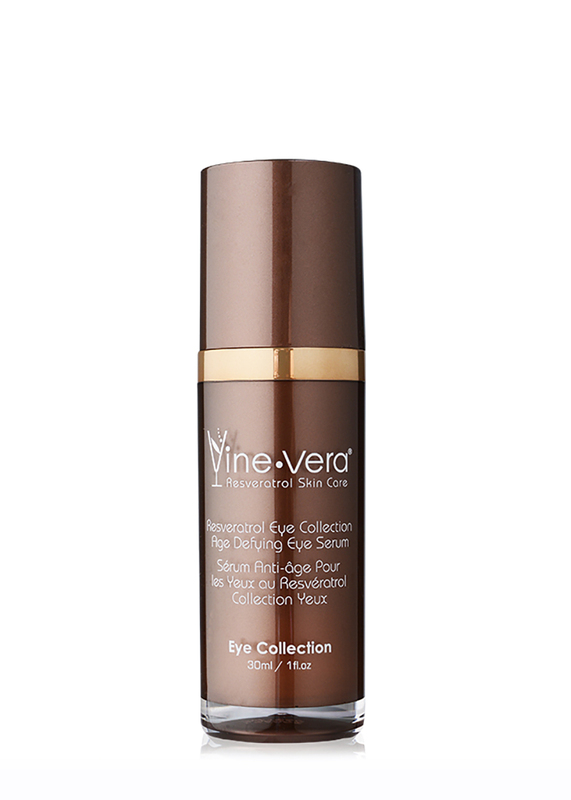 Ever since I began to use the Vine Vera Eye Serum, my wrinkles have instantly reduced. I saw a difference right away and my skin felt much smoother as well. It’s only been two weeks and I already see such a difference to the way my skin looks. I really love this serum. I found it to be very hydrating, very rich and very difficult to let go of. This eye serum makes your skin look beautiful and feel soft. I also discovered that it helped to reduce the bags from my under eye area and brighten the entire eye area as well. I don’t have wrinkles, so can’t comment on that. Will be purchasing again! I have tried all sorts of serums on my eyes, but I haven’t come across a better one till date. I was looking for a replacement because of the price, but no other serum satisfied me the way this one does. In the end, I decided to stick on to the Vine Vera eye serum. It really makes your skin feel silky soft and so very smooth. I am glad that I came across this serum. 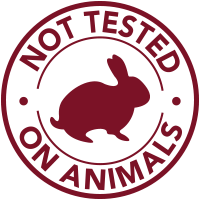 It is unlike any other product because it is very rich and I think that it is a good thing. The eye area is very sensitive and it needs something like this. I was delighted the first time I used this product because it was really really effective. I could notice a huge difference with the very first use itself. I particularly love how refreshed this product makes your skin feel every single time. The first thing that I am going to say is that you won’t end up being disappointed after using this particular eye serum. I used it a few times on my skin and the difference has been really amazing. My skin feels smoother, lighter and much brighter. It even smells delightful. After spending so many years outdoors, I was desperate for something decent for the eye area. I live quite close to the beach, and hence you can understand my dilemma. Now that I am entering my thirties, I really need to start protecting the eyes. I found this serum to be the perfect way to do that because it is very hydrating and really amazing when it comes to reducing the puffiness. 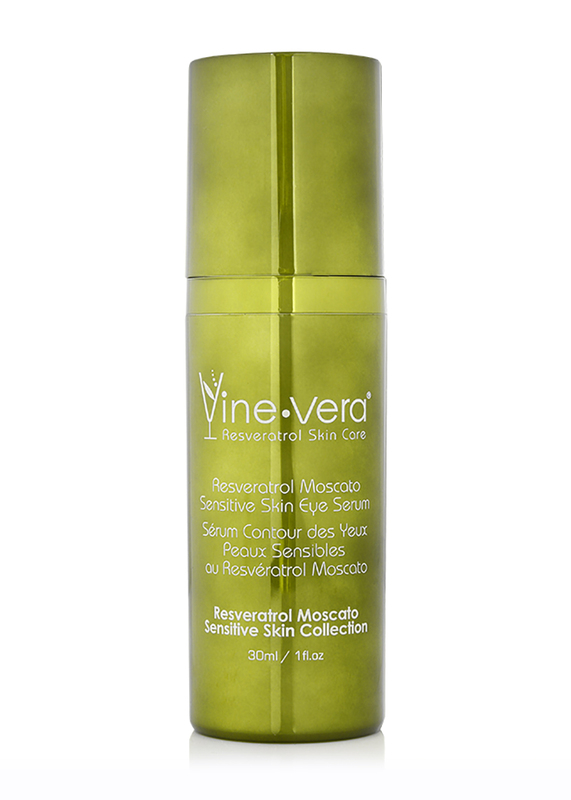 I will certainly recommend this Vine Vera serum. It is really luxurious. I have a few wrinkles around my eyes and they made me look horrible. But believe you me, ever since I began to use this product, my wrinkles have actually reduced. The serum doesn’t feel oily and it still manages to offer a very rich dose of hydration. And I love that! I will recommend this serum to everyone. 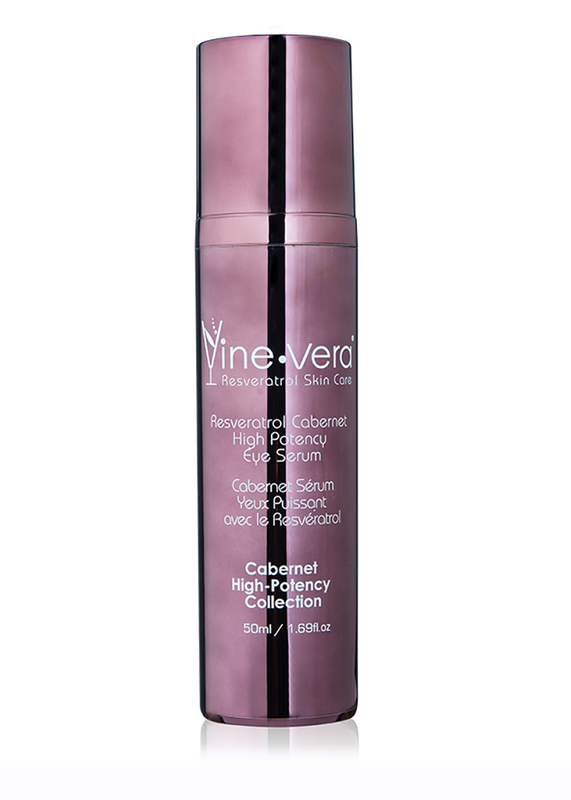 I haven’t used this Vine Vera serum for a very long time, but I have already noticed a huge difference. The serum gets absorbed into the skin quickly and doesn’t feel greasy. It didn’t make my skin breakout and I am already noticing a difference in how deep my eye area wrinkles look. I have been using this eye serum for a few months and it has really transformed the way my eyes look. I usually don’t like such expensive products, but Vine Vera is one exception I like to make. These products really work wonders for your skin. I am particularly impressed with this Vine Vera product. I use a few of their products, but this one has managed to impress me the most, because it really worked wonders in reducing my wrinkles as well as hydrating my eye area. My puffiness seems to be diminished as well. I love how smooth this serum feels. It is very hydrating and I even managed to completely skip makeup today morning thanks to this serum. I will recommend this eye serum to everyone. I have used the Vine Vera serum for a couple of time and I have been loving it so far. I really love that it is not greasy and gets absorbed quickly. It is also very hydrating and it makes my skin feel smooth like silk. So far, I don’t see a reduction of my wrinkles! Will update you when I complete the bottle. I am very happy with this Vine Vera product. It works very well on your skin and is really really effective. I find that my wrinkles have diminished and my skin has begun to look much better since I used this serum.